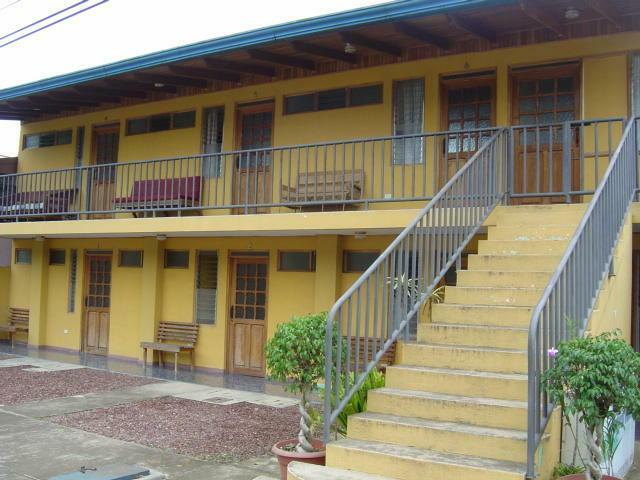 ﻿ Best Price on Hotel Reventazon & Guesthouse in Cartago + Reviews! Offer views of the surrounding hills, this comfortable hotel features free Wi-Fi and free on-site parking in Orosi. It is just 200 metres from the thermal hot springs. The practical rooms at Hotel Reventazon & Guesthouse feature a cable TV, a fan and a private bathroom with a shower and toilet. There is a small supermarket 20 metres from the property, and restaurants serving national cuisine and seafood can be found within 500 metres. Tepanti National Park, which boasts beautiful waterfalls and offers guests hiking and nature tours, is a 20-minute drive from the Hotel Reventazon & Guesthouse. There is a large waterpark within 1 km, while Juan Santamaria International Airport can be reached within a 2-hour drive.